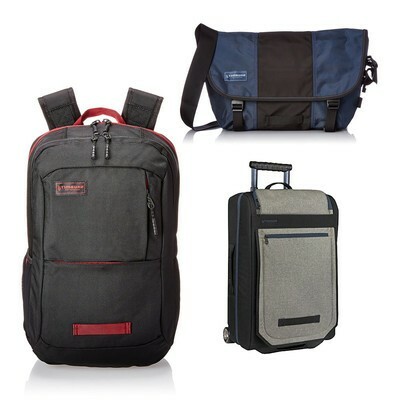 Amazon is offering discounts on a selection of Timbuk2 bags. Prices start at $34. From laptop bags to full-on luggage, there’s something in this sale for everyone. These bags are designed to be durable and stylish. They’ll protect your gear and help make everything from commuting to long-haul travel much easier.